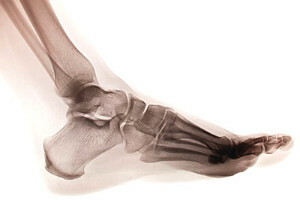 A broken foot requires immediate medical attention and treatment. If you need your feet checked, contact Dr. Kennedy Legel from Advanced Foot & Ankle Care Specialists. Our doctor can provide the care you need to keep you pain-free and on your feet.